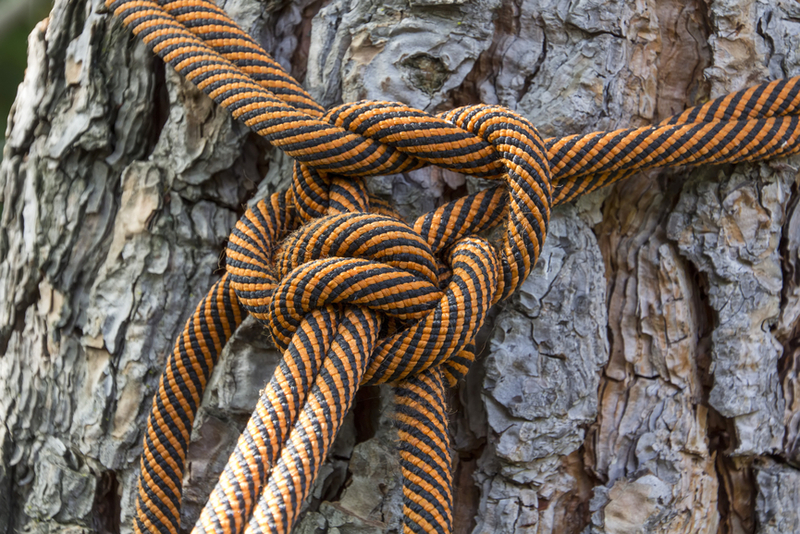 Our company Elkhart Tree Service is specialized in cutting down trees that cause trouble to the people. 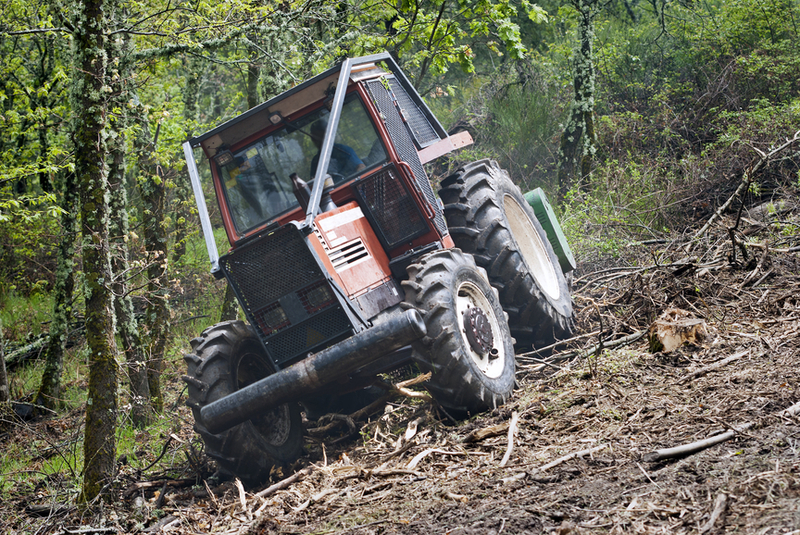 Our company mainly assists in felling down of the trees in the event of any natural disaster like storm or to assist the local administration in clearing off the jungle for the purpose of expansion of roads and highways. 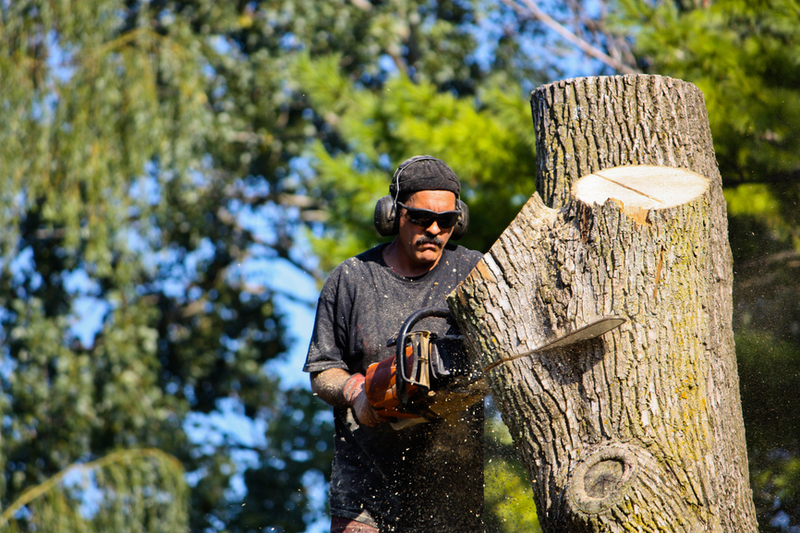 We have a group of expert woodcutters who can easily cut down large, small and medium sized trees within a short period of time. They use motor driven sharp blades to apply in the stem of the trees and thus can easily fell down the trees. While cutting the trees our team makes sure that it does not emerge from the same spot again. Besides, they also ensure that the fallen trees must not occupy the space of the cleared landscape and restrict free movement of the people. So they totally reduce the size of the fallen trees and remove them from the spot. While uprooting trees from any particular site our team followed certain methodological approaches to prevent harming the ecosystem of the land. They first diagnose the trees and if satisfied then only get down to the work. We always ascertain the necessity of plants in human lives. We levy very affordable service charge from our clients. Our professionals have also have expertise in cutting down the trees whose roots have spread to the roofs of the residential houses. It is actually a difficult circumstance and it becomes quite hard to uproot the trees without affecting the neighboring houses. However, our workmen very expertly tackled the situation and successfully cut down such trees without any difficulty. This is the area where our company specializes and we cut the trees without harming the buildings in the residential area. 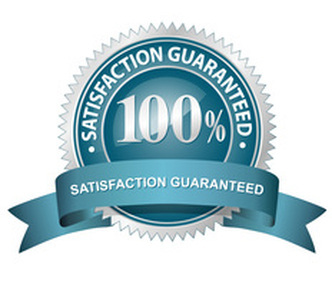 All our workers are well trained and they don’t compromise on the quality of the service. 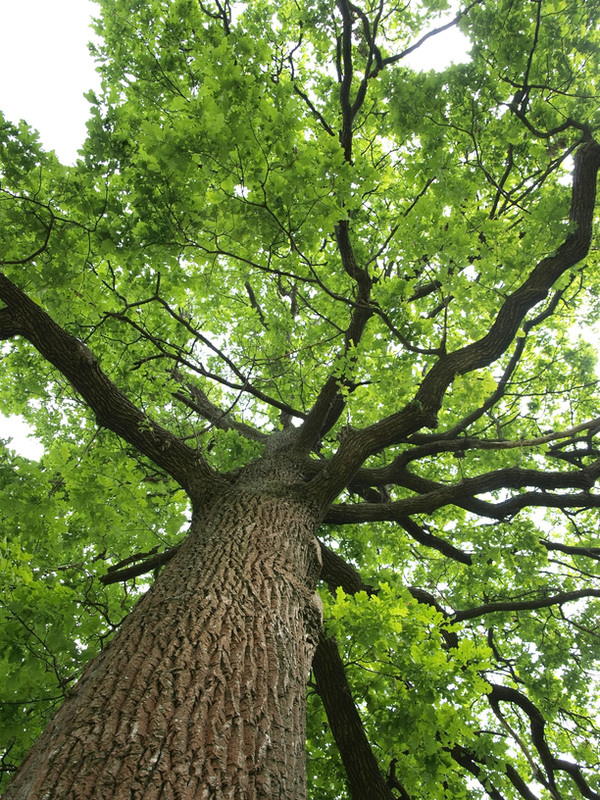 They have the knowledge of cutting the troublesome trees without affecting the environment. Our workers follow different approach for cutting down variety of trees. It is necessary for us to adopt different technical approaches as it determines our service charge. Our workers never procrastinate when they receive request for felling down of any tree. 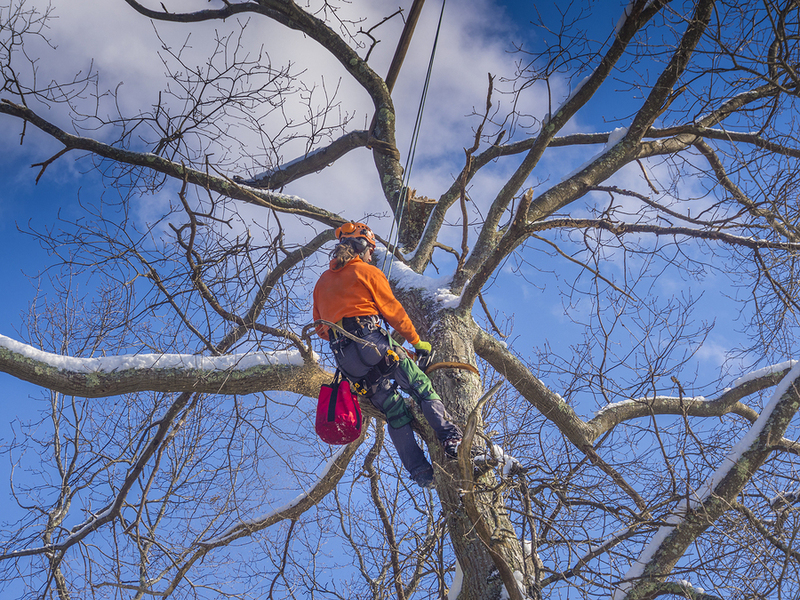 Instead of waiting for the residents to complain, we also conduct surveys in the areas and remove the trees affecting the people of Elkhart County. In case of adverse seasonal conditions we are more determined to satisfy the clients with our services. Clients are free to contact at our helpline which is active whole day. They can avail our free consultation service in the event of clearing any small bushes and shrubs from their lawns. So far our company has provided this service in many areas of the County. We believe that our work will serve as a strong testimony before the clients. We also send our workers when any forest area is affected with fire. Their sole task is to cut down the remaining trees that might facilitate the spread of fire in neighboring areas.